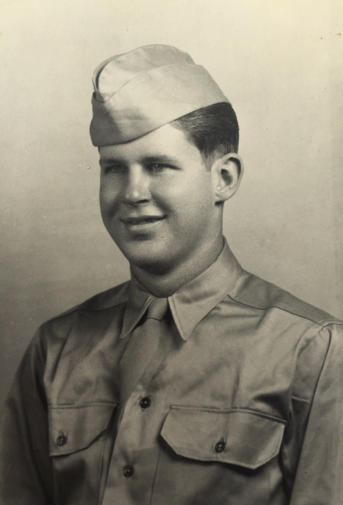 In honor of Veterans Day, we'd like to share this story about Haskell's, World War II, a veteran named Armand Crump — and some missing whiskey. Special thanks to Dave Arundel for the wonderful write-up of this fascinating story. It is 2015. The 70th anniversary of the end of World War II. Germany surrendered in May 1945, and Japan formally surrendered in September 1945. The past year h as brought us many anniversaries, and even a couple WWII movie blockbusters, “Fury” and “Unbroken.” But not all of the great stories about the Great War took place in Europe or in the Pacific. Here is a story that you have never heard, about a remarkable man who is still with us at age 90, Armand Crump. I met Armand recently in California, and when he heard I was from Minnesota, he asked me if I had heard of Haskell’s Liquors. I said, “of course I have heard of Haskell’s Liquors. They have 13 stores in the Twin Cities.” Armand told me he had a story about the war and Haskell’s Liquors that no one had ever heard. This is Armand’s story! This story also concerns Benny Haskell, the founder, along with his wife Fritzi, of Haskell’s Liquors, a Minnesota institution since 1934.
you pushed your tax returns up until the last minute. It seems like everybody gets a little bit more stressed around Tax Day, and sometimes a strong cocktail can help take away the immediate pain of paying out. We’ve put together some great cocktail ideas that can take the edge away from your momentary worries and help your relax and be in the moment. If your only experience with tequila is in the form of shots with salt and lemon, stop right here. A good tequila is worth sipping and savoring. In the Mexican tradition, drink it neat. We have plenty of high quality bottles to match your mood. The name on our stores has a long tradition and a wonderful history. It's the name of Fritzi Haskell. 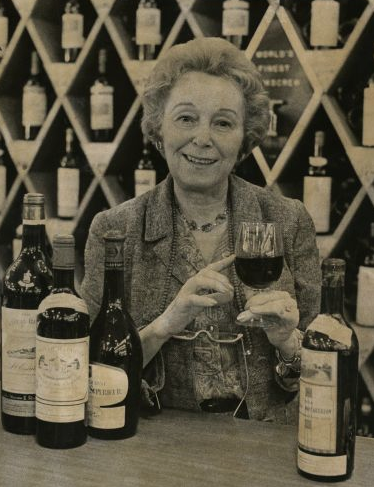 "Fritzi was a real pioneer in the wine business. She brought in the first container of wines into the USA after prohibition," says CEO of Haskell's Jack Farrell. "She was promoting wine while the rest of the country was getting over moonshine and bathtub gin." 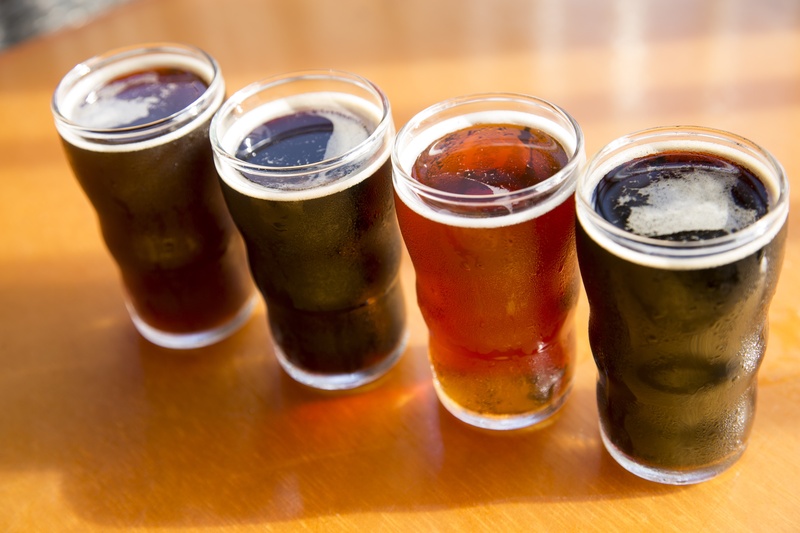 Beer 101: What’s All the Fuss About Craft Beer? carrying on our state’s rich tradition of brewing beer, and it means you have more options than ever when you’re looking to choose a great tasting brew. As one of the finest wine shops in all of North America, the Haskell's team loves to talk about wine, beer, and spirits almost as much as we enjoy drinking it. Join us for stirring conversations about the good life with Jack Farrell and the Haskell's team. Enter your email to subscribe to the blog and enter to win a new prize every month! 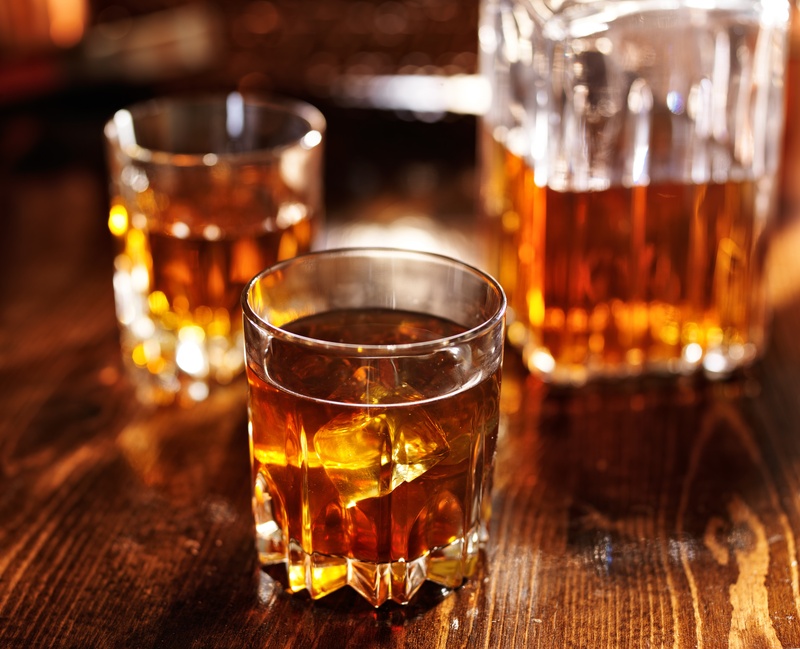 Plus, you'll get great drink recipes, wine and beer suggestions sent right to your inbox! New subscribers can enter to win a Haskell's branded corkscrew!